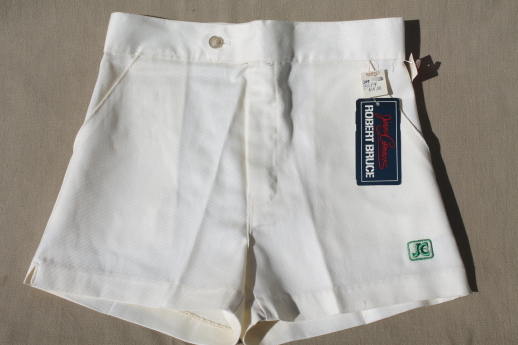 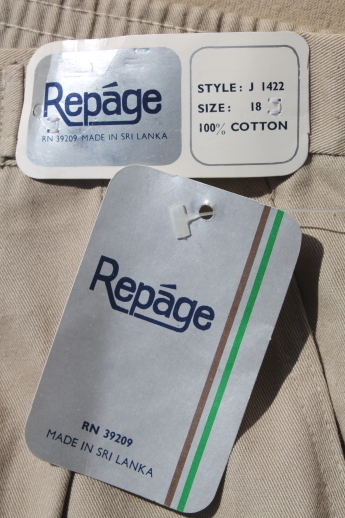 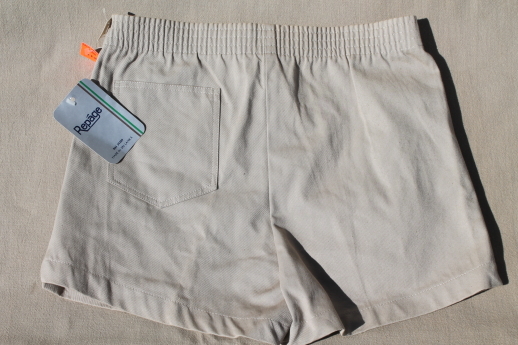 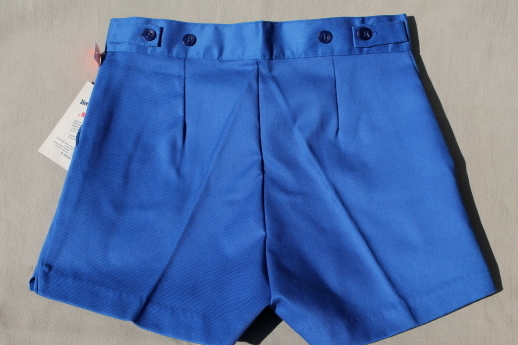 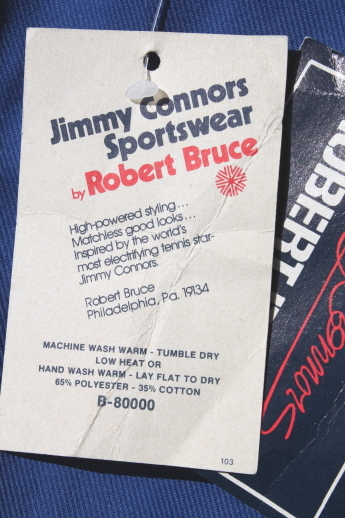 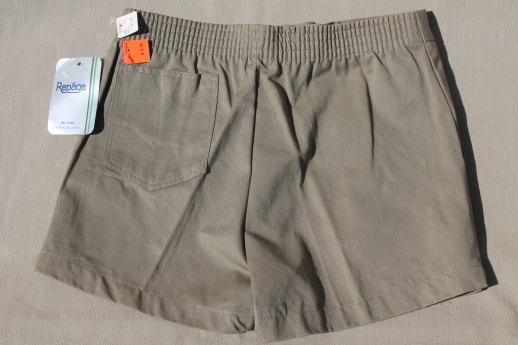 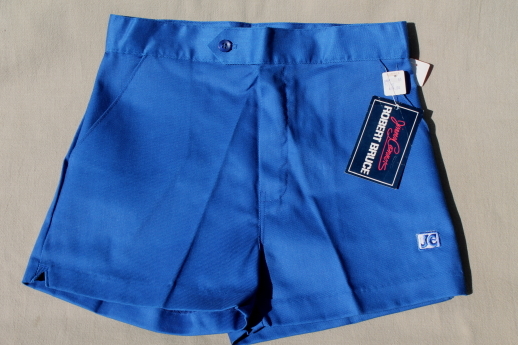 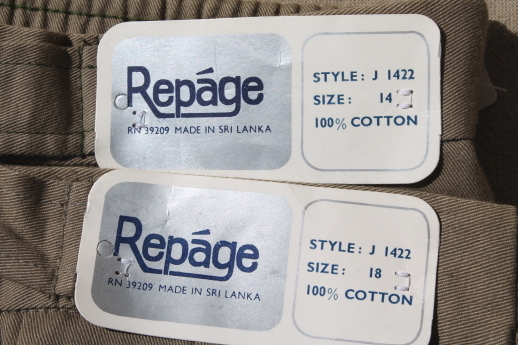 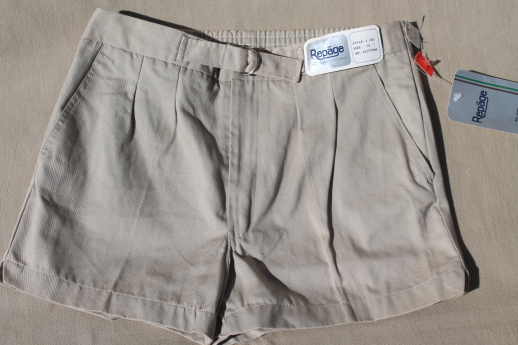 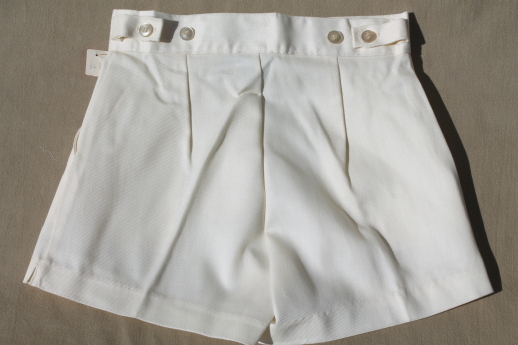 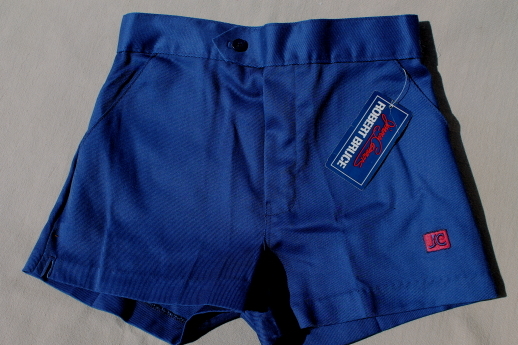 Lot of ten pairs of vintage 70s or 80s tennis shorts in boys sizes, a couple of different labels here. 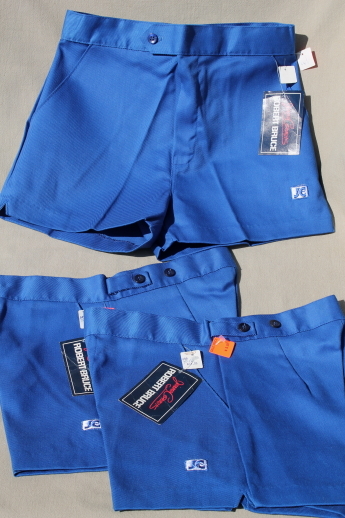 These are all never worn new old stock from a men&apos;s and boys clothing shop, closed for many years. 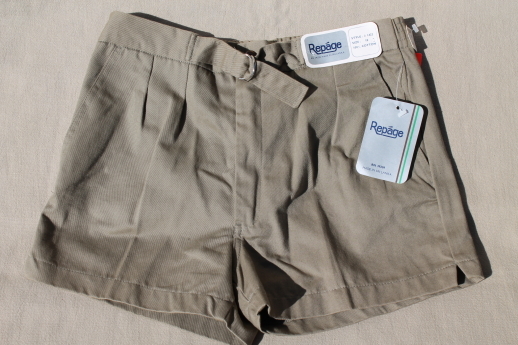 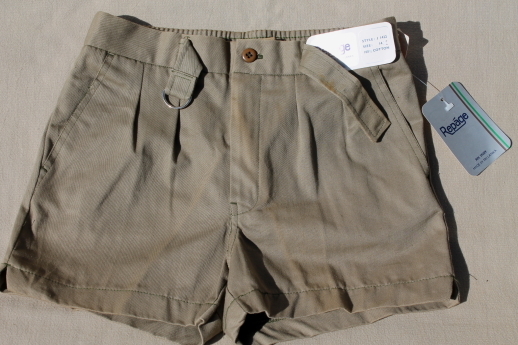 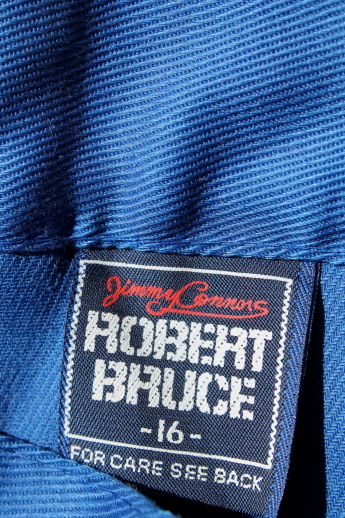 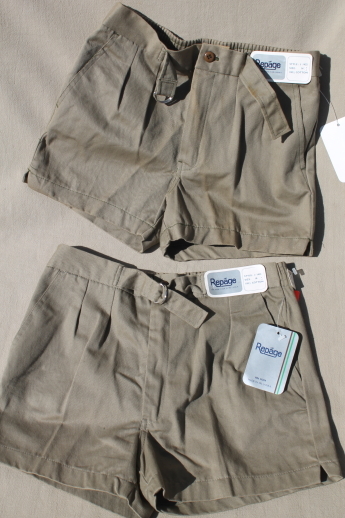 Boys size 18 - there&apos;s four pairs, two pairs in shades of khaki, two pair blue. 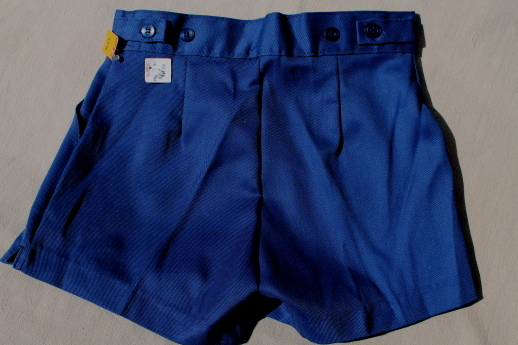 Boys size 16 - there&apos;s one pair in blue. 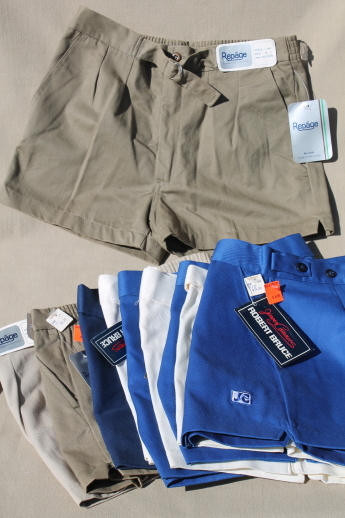 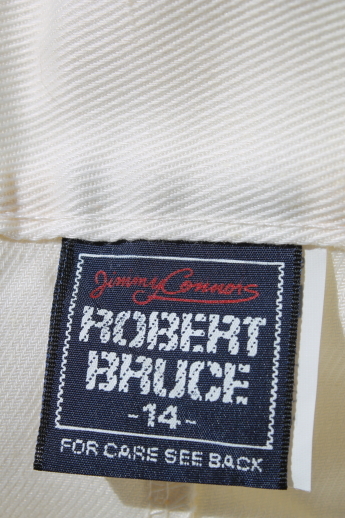 Boys size 14 - there&apos;s four pairs, one khaki, one navy blue, two tennis white. 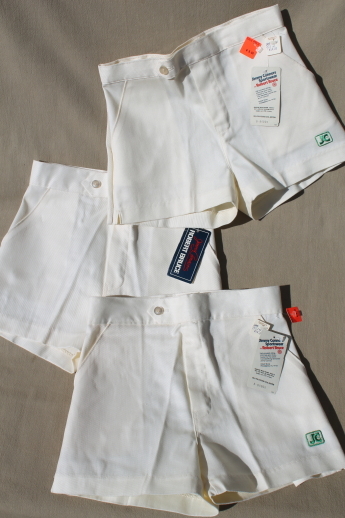 Boys size 12 - there&apos;s one pair in tennis white.